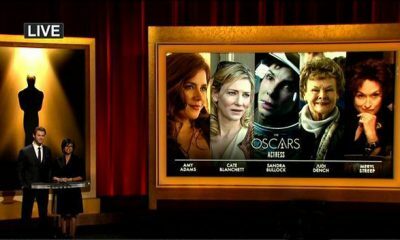 Here comes the Oscar judges decision! 3, 2, 1… And action! 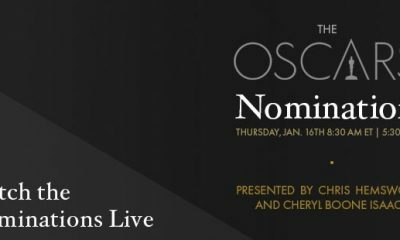 The Oscar nominations for Best Foreign Language Film will be announced on Tuesday, but today, (from the list of 65 films that were originally announced as eligible), the category’s nine-film short list was released! This weekend these movies will be screened for selected Academy members, who will then cast their ballots to determine the final 5 Oscar contenders. As usual, we’ll be covering all of these movies, but at this moment, you already recognize most of the titles, especially Inarritu’s drama Biutiful with Javier Bardem. Three of the Golden Globe nominees didn’t make the cut, except a winner, Susanne Bier’s In A Better World. 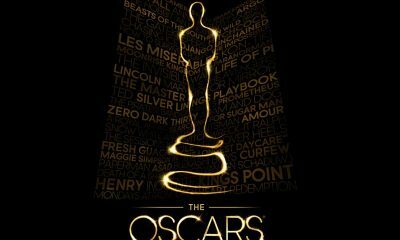 The Academy Awards will be held on Sunday, February 27, 2011, at the Kodak Theatre, and will be broadcast live in more than 200 countries. That’s why you should definitely stay tuned!